Preaching is an art! It is a craft! Preaching is a calling that can be coupled with the skills of a rhetorician. There is no doubt that the preacher is an orator. I believe that preaching is a skill. 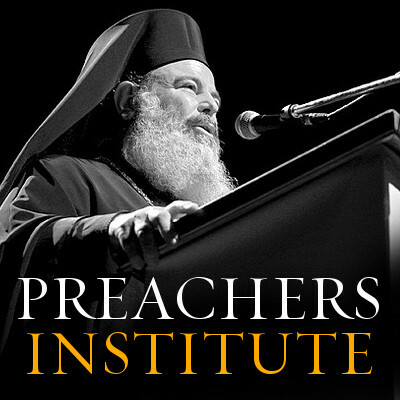 Of course preaching is above all else a calling, but I believe sincerely that if we are called to preach that we should put work, energy, effort, and time into our preaching to develop our rhetorical and oratorical skills. I also believe that we must also work on our own salvation as preachers as we go through the process of theosis. However, I do not accept neglecting preaching and the skills it takes to be great at it! We see even among the Church Fathers unfathomable skill in homiletics! The Church Fathers were deeply brilliant men trained in the arts and highly educated. I once read that St. John Chrysostom focused more on the moral development and salvation of the preacher, however, if one reads his sermons it is clear the man knew how to preach! And preach he did and for hours at a time! I can’t express enough the importance of developing our homiletical skills and expanding our homiletic toolbox. Biblical Problem- why were those listening to Christ not willing to go the extremes for Christ? Biblical Solution- to be His disciples one must deny himself, pick up his cross, and follow Christ. Contemporary Problem- we have many restraints preventing us from following Christ completely; what are they? 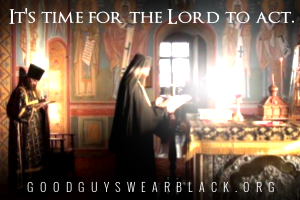 Contemporary Solution- we must deny ourselves daily and be willing to bear our crosses to become truly followers of Christ. Purpose Statement- after hearing this sermon, the parish should be able to see that following Christ implies denying our old self, the Ego, and taking up the cross in order to die to that Ego daily (Note: you can work this statement into the actual deliver in some form if you like, but it is not a requirement)! This is a very basic introduction to the deductive outline for a sermon. I hope that over the next weeks I can explore more means of outlining a sermon for those who are following along and have an interest in developing their homiletical skills. There is more to this process than the simple outline above, but this is a solid introduction to those who may find this a foreign approach for developing a sermon. I hope that this will prove a useful resource for those who may go forth and try it. I hope you find it enriches your homiletic experience from the sermon writing to the delivery. 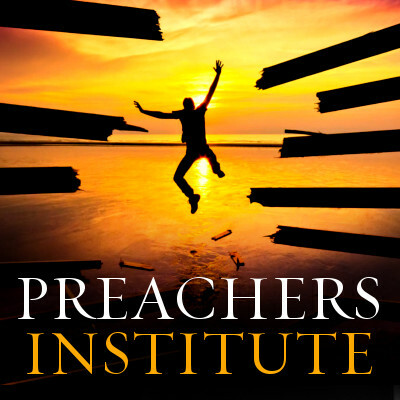 May God grant you vision and bring forth much fruit from the efforts you put into becoming a better preacher. I know your parish will most definitely be impressed, refreshed, exhorted, convicted, and challenged, which great preaching is all about! 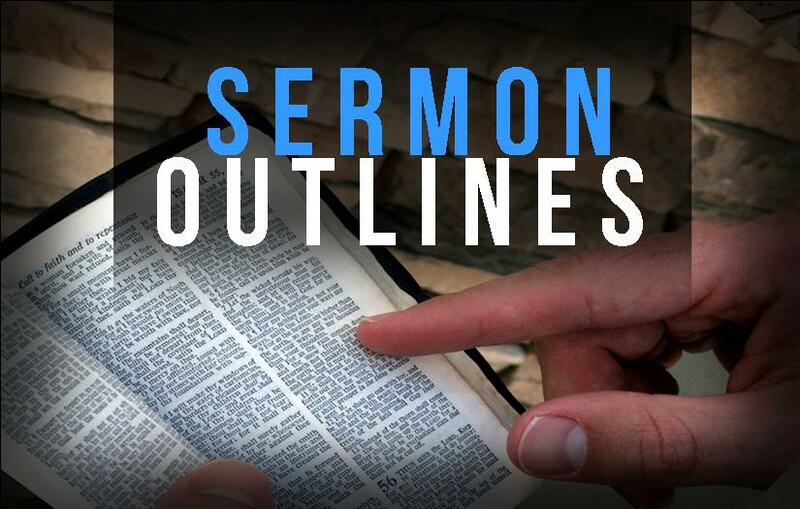 Share the post "The Sermon Outline: The Basics of Deductive Preaching"